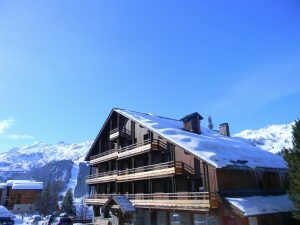 These new ski-in ski-out apartments boast an enviable location, close to the village centre and a few steps from the main Meribel piste. What is the area like? 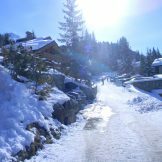 Méribel’s pretty chalet-style architecture, wooded surroundings and family friendly village atmosphere, have attracted international skiers for decades. 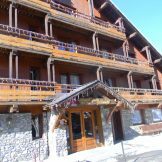 The big draw is the skiing, with fast and efficient access to the huge Three Valleys ski domain. 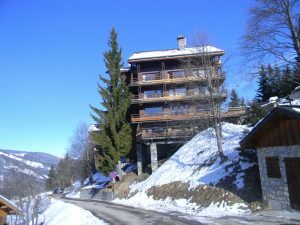 The location of the project is superb, with a 50 metre stroll to the slopes with breathtaking views of the mountains and is delivered March 2017. What are the apartments like? 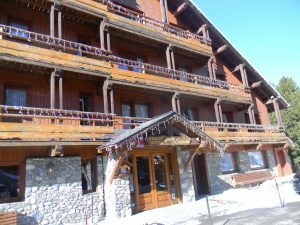 This is the extensive renovation of an existing hotel, as well as a small new build extension. 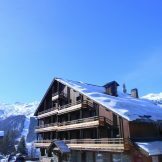 This property completely sold out on release within a week, however one apartment from the renovation part has returned (apartment number 7) while 2 new build apartments (apartments 11 and 12) are now available in the extension. Each property has been designed to maximise its internal space and they have been finished to the very highest standards. 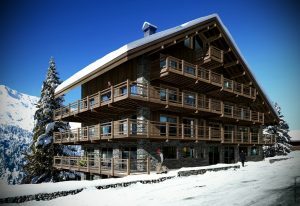 They boast fitted kitchens and bathrooms and enjoy the exceptional views of the slopes and beautiful countryside. 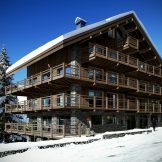 These ski-in ski-out apartments would be ideal to enjoy your ski holidays, or to let out as a rental investment. Apartment number 7, level 3, 97.5 square metres, plus 26.3 sqm terrace, priced at 1,940,000 euros. 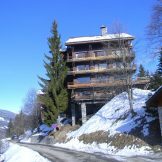 Apartment number 11, Basement & ground floor, 143.35 square metres, priced at 3,055,000 euros. 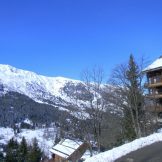 Apartment number 12, level 1 & 2, 122.4 square metres, priced at 3,115,000 euros.